Warranty, Labor:12 Months or 12,000 miles part exchange only. Labor and/or any shipping costs are not covered. 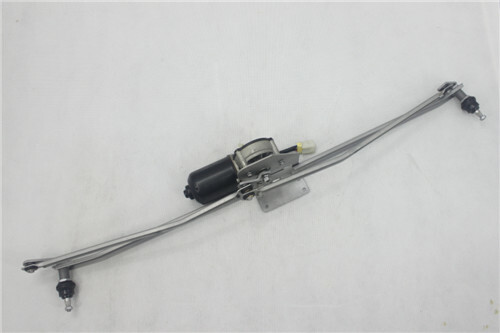 Commercial, heavy duty, custom, or off road vehicle use voids the warranty. Original proof of purchase is required. AC components must be installed by professional ASE certified technicians following all required procedures for success. Catalytic converters cannot fail on there own and the original cause of failure must be repaired to prevent repeated converter failure. 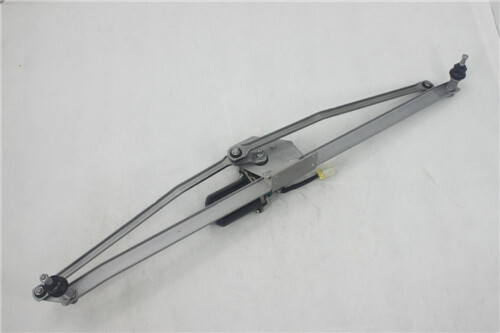 Looking for ideal Jetta Wiper Linkage Manufacturer & supplier ? We have a wide selection at great prices to help you get creative. 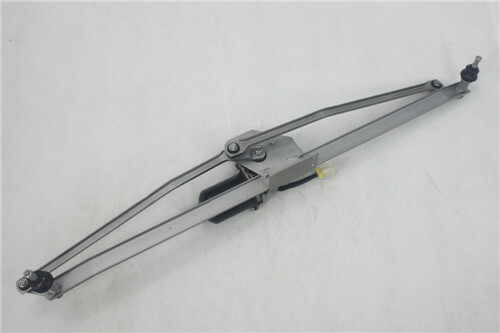 All the Jetta Wiper Replacement are quality guaranteed. 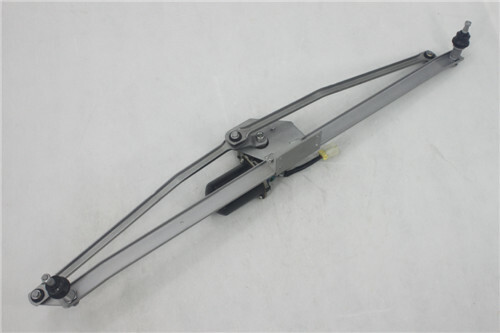 We are China Origin Factory of Wiper AUTO Linkage. If you have any question, please feel free to contact us.